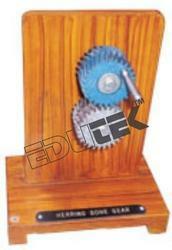 Creating a niche of Electrosurgical Generator such as Electrosurgical Pencils With Specialty Electrodes, Range Of Autoclavable Bipolar Forceps., Monopolar And Bipolar Foot Switch, Pregelled And Stainless Steel Patient Plates and Monoseal Electrosurgical Generator at its best with utmost quality. 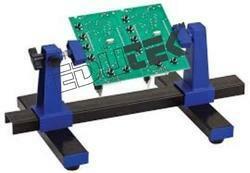 Edutek are offering PCB Work Holder . A properly constructed model fitted on base.